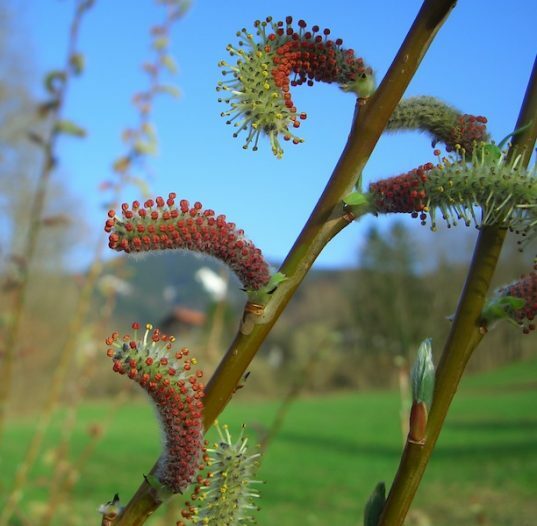 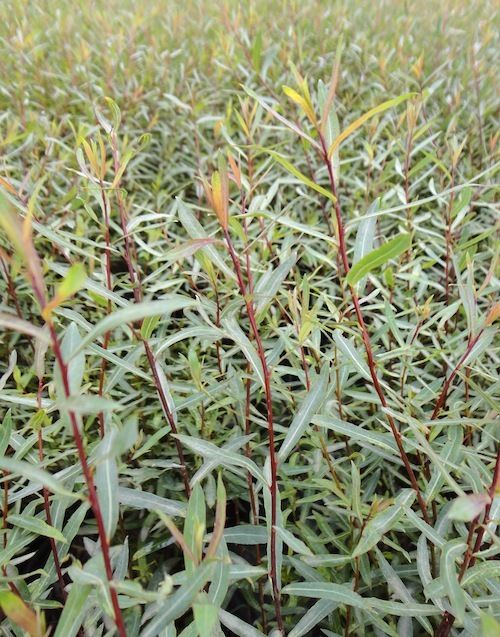 Home / All BambooPlants.ca / Salix purpurea ‘Nana’. 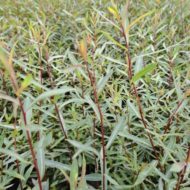 Dwarf Arctic Willow is grown for its attractive purple stems, which move gracefully in the wind. 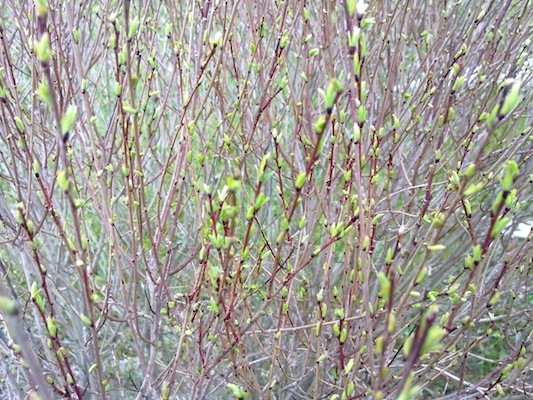 It has green foliage, with white flowers blooming in May. 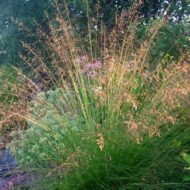 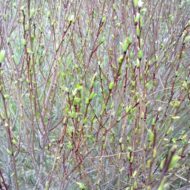 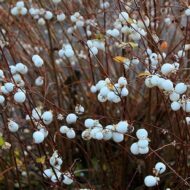 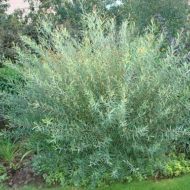 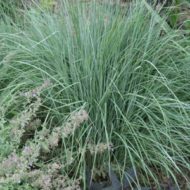 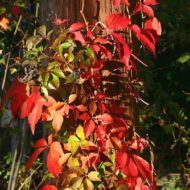 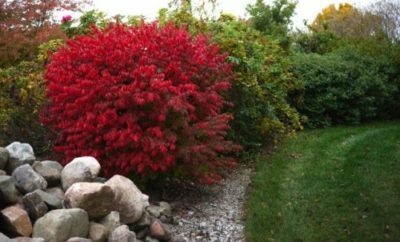 This deciduous shrub grows to 5 ft in height and width, and makes a good hedge or wind break. 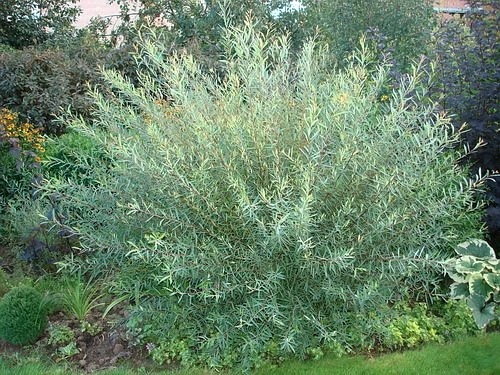 Native to Europe, Northern Africa and Central Asia.